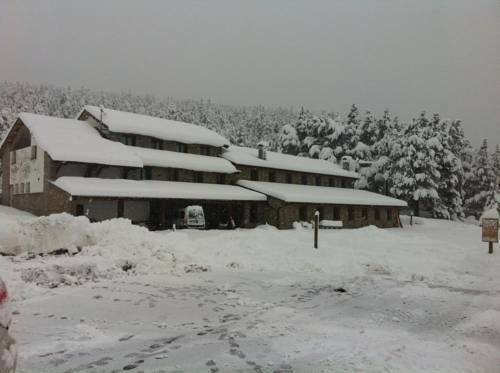 Set in the mountains, at an altitude of 1960 metres, Refugi Cap del Rec is set beside Lles Nordic Ski Slopes and Mountain Centre, and also has direct access to many hiking routes. 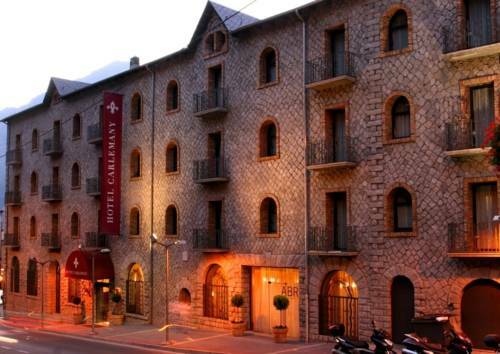 Accommodation is offered in shared and private rooms. 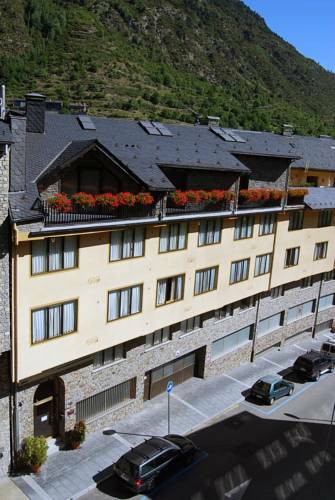 Offering magnificent mountain views, Apartments La Solana are situated just 100 metres from the cable car that will take you directly to the Grandvalira slopes, in the heart of Andorra. 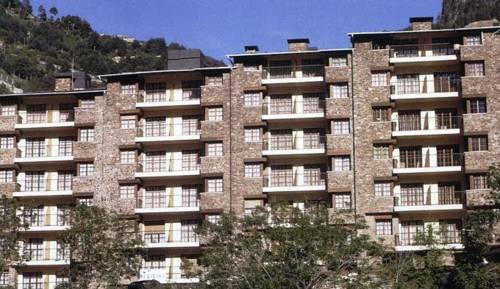 The complex offers well-equipped apartments with free Wi-Fi. 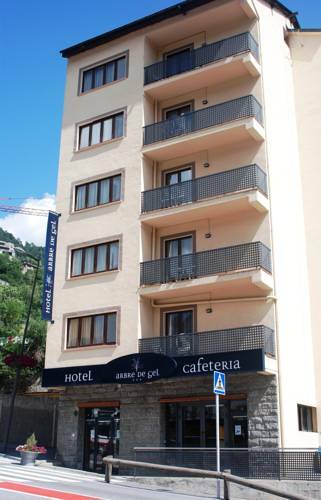 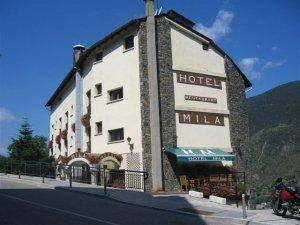 Hotel Arbre De Neu is situated in Encamp, next to the Funicamp Cable Car. 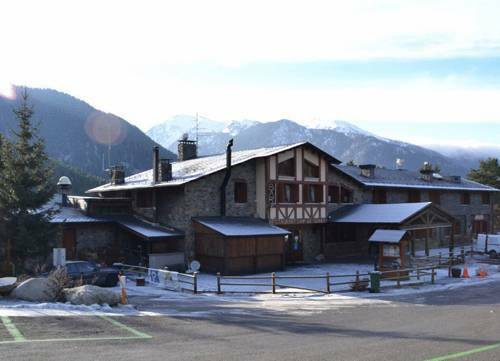 This hotel is just 50 metres from the nearest ski slopes, and offers free Wi-Fi. 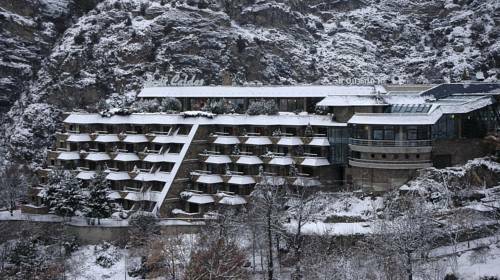 Its bedrooms are comfortable and feature attractive décor with wooden flooring. 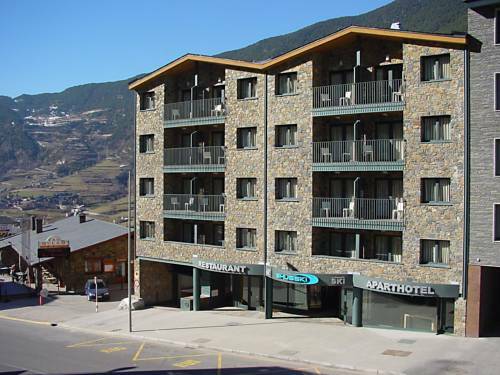 These apartments boast an unbeatable location in Andorra, only 20 metres from the cable car that runs to the Grandvalira ski resort, making it perfect accommodation for skiers. 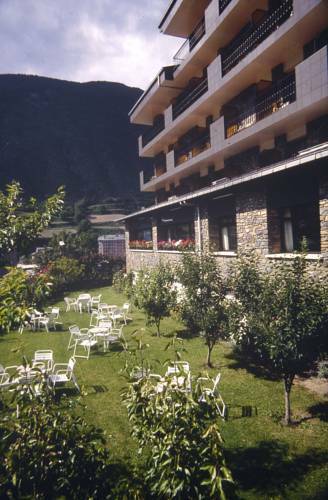 The Shusski apartments are modern and have a lounge area with sofa bed.